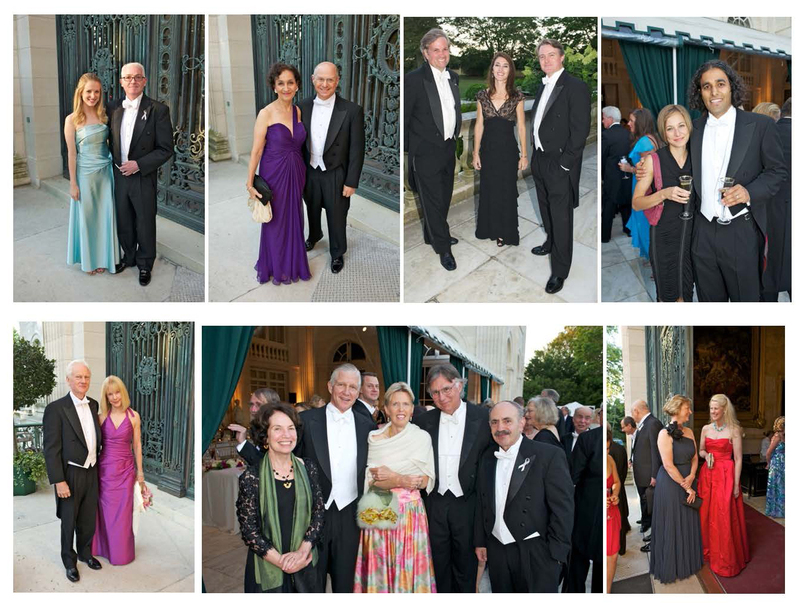 On July 21st the Trustees and Advisors of the Hope Funds for Cancer Research hosted a Gala in Marble House in Newport, Rhode Island, honoring Elizabeth Blackburn, Janet Rowley, Joseph Schlesssinger and Azra Raza for their contributions to basic science, clinical development and medicine, respectively. The event raised more than $300,000, which will be used to fund postdoctoral fellowships in cancer research. 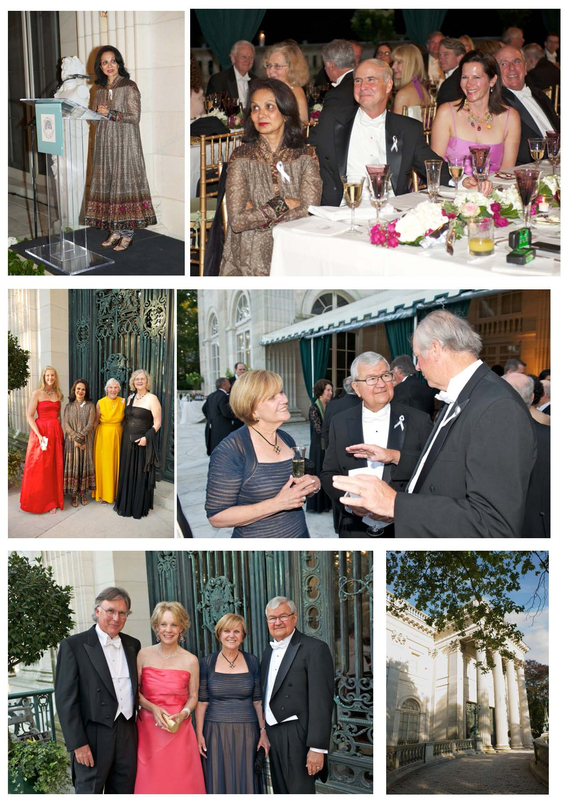 The Honorary co-chairs of the Gala were Dr. and Mrs. Kenneth C. Anderson and Drs. George Demetri and Susan Frankl. 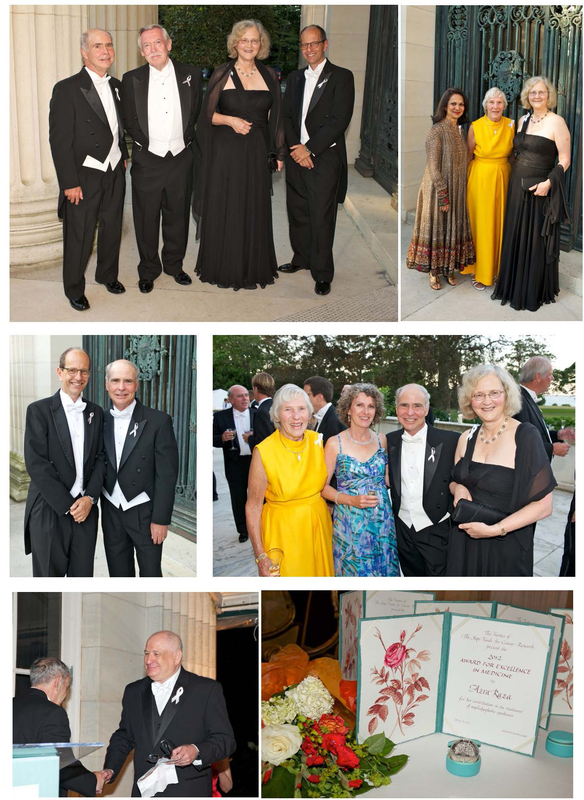 Approximately 150 guests gathered in Newport, Rhode Island for the weekend to attend events with the Hope Funds Honorees and Fellows, including a scientific presentation of the Postdoctoral Fellows work and ending with the Gala Awards Dinner, which was attended by Trustees, Advisors, Honorees, Fellows and Friends of the Hope Funds. 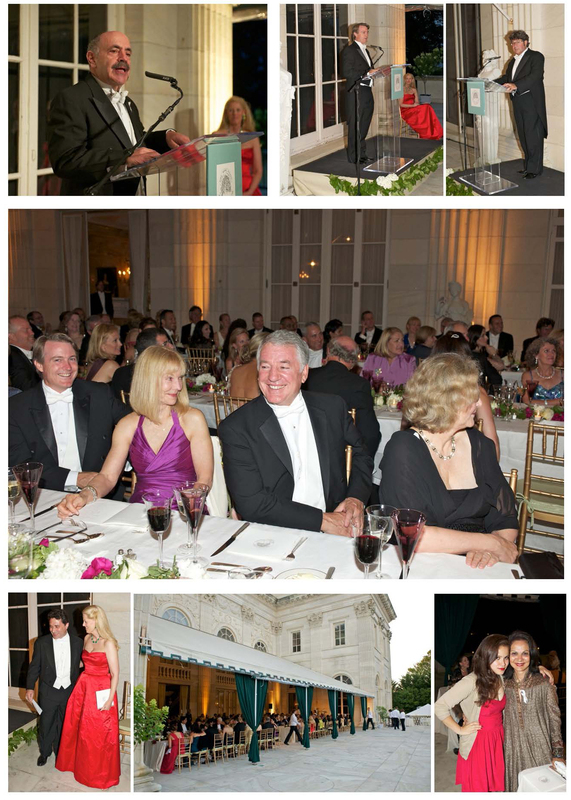 The Awards Dinner was co-chaired by Hope Funds Trustees, David Garrett, Leah A. Hartman and Jonathan Lewis and his wife Nanci. 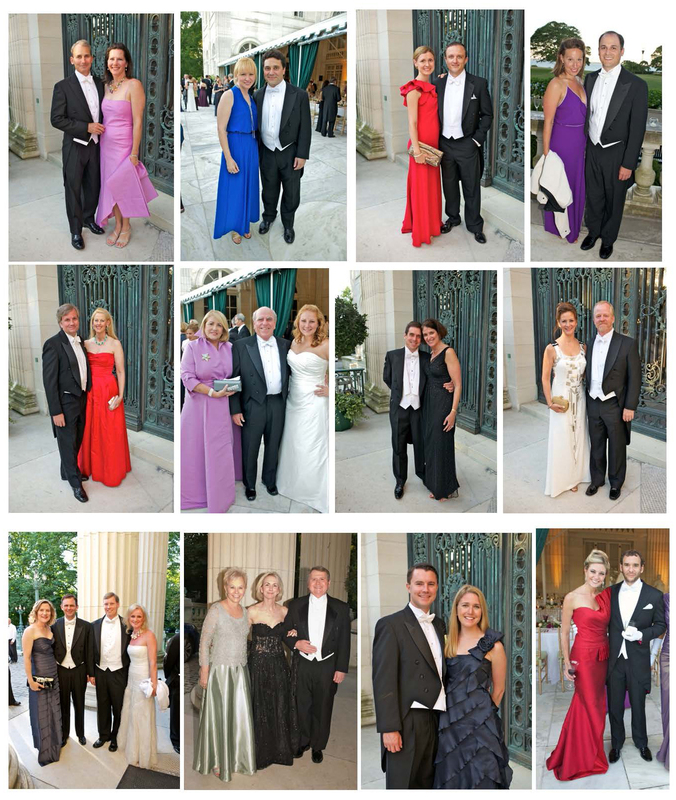 The Hope Funds is especially gratefully to its Gala Benefactors: Patricia and Philip Bilden, Jackie and Bill Egan, Jeanne and Thomas Hagerty, Leah A. Hartman, Nanci and Jonathan Lewis, Marsha Russell and O. Lee Tawes III. The Hope Funds also wishes thank the following corporations for thier generous support: Alnylam Pharmaceuticals, BBDO Worldwide, Cephalon (Teva), JP Morgan, Onyx, Pfizer, Schramsberg Vineyards and ZioPharm Oncology. All photography this page courtesy of Mia McDonald.